When not shooting, Danny loves to go trekking and travelling to different places. Sometimes, he likes to watch TV too. 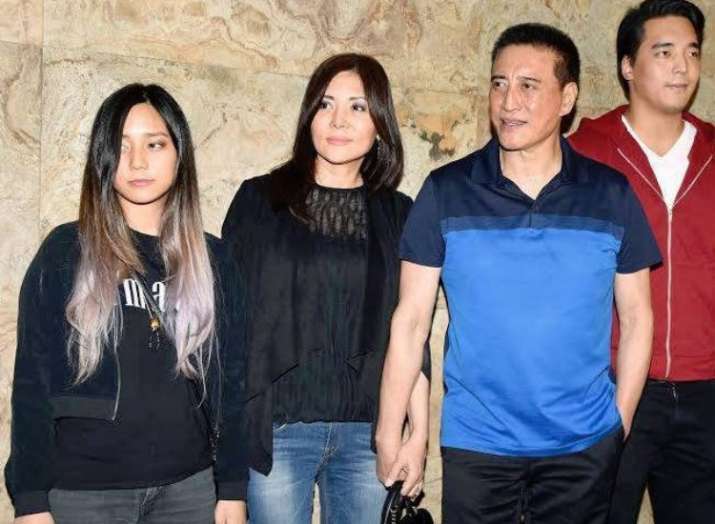 Veteran actor Danny Denzongpa says he will not deprive his children, son Rinzing and daughter Pema, of their "creative satisfaction" by launching them in Bollywood -- and wants them to achieve success on their own without his help. The 70-year-old, fondly known as the Bollywood baddie, has featured in hundreds of films in a career spanning almost five decades. During this period, he also helmed the 1980 film "Phir Wahi Raat". Asked if he would like to work with his children in a film, Danny told IANS on the phone while travelling in Sikkim: "No, not at all. There won't be a sense of satisfaction if you don't do it on your own and if you are supported by your father or mother. There are many people who do that (make films for their kids) and they keep on making films till they succeed." "I am never going to do that because I will be depriving them of their own satisfaction... the creative satisfaction that 'I have done it'. Everybody must have that. Otherwise, all your life, you will feel that 'my father helped me to be an actor'. Whatever success I have, is my own," he added. "I don't plan to but I might," replied the actor who was lauded by many for playing the title role in his latest film "Bioscopewala". 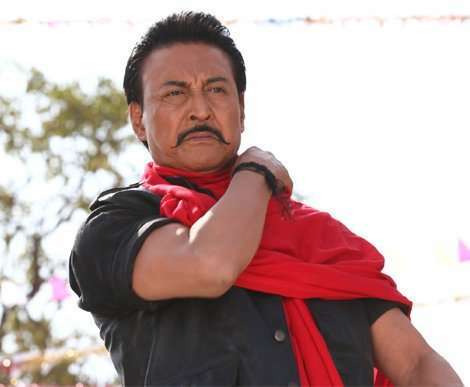 Danny, a native of Sikkim, had shared screen space with northeast actors like Adil Hussain and Geetanjali Thapa in the film that released in May this year. He is happy to see Bollywood exploring northeast India. "I would say northeast is the most beautiful area of our entire country and it has not been explored at all," he said. He is aware of the fact that for a film's shooting, its team includes hundreds of people. And accommodating all of them in the region is not always feasible due to lack of proper infrastructure. "Secondly, you need sunlight most of the time. All these things if the state governments can plan and provide facilities, people will come," said the fan of Shillong. When not shooting, Danny loves to go trekking and travelling to different places. Sometimes, he likes to watch TV too. But does the medium interest him as an actor? "I did a serial called 'Ajnabi' almost 15 years ago. It was a very big hit. I was one of the first stars to do a TV serial. About three years later, I got fed up as it got monotonous. "Every day the same character and the pressure (to maintain high TRPS)... I was the writer so, I killed off the character. That is how we stopped that serial. I just couldn't take it. It got so monotonous. That is why I don't want to do TV," he shared. "I get offers but I don't want to do them. It gets quite boring after some time," said Danny. He simply likes to follow his heart. "Sometimes if I feel like doing something, I do it. I might say yes to something unexpectedly," he said.